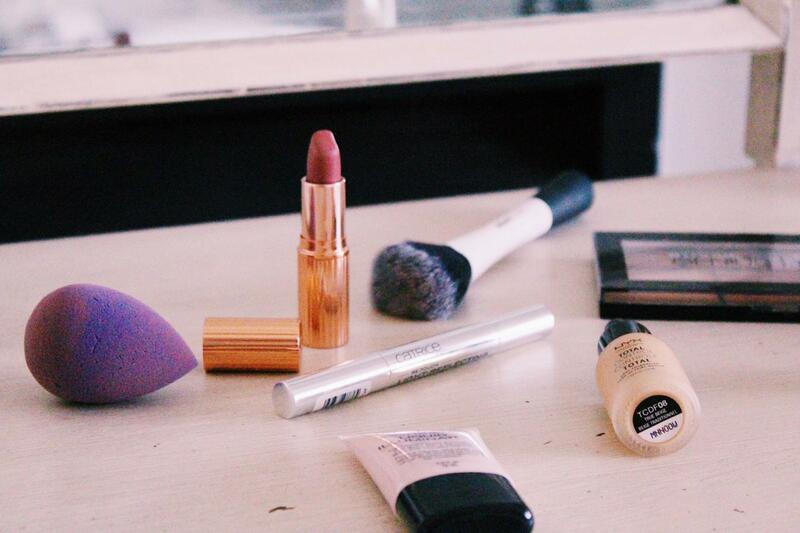 It's no secret that I'm a big fan of any excuse to binge on beauty products, or at least speak about them! And seeing as though summer has graced us at last, there was no question about sharing some good summer favourites! 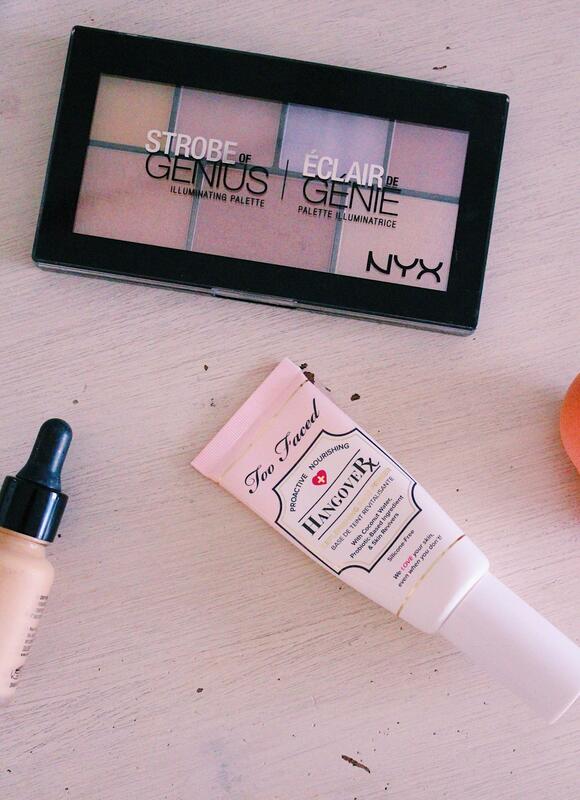 Primer is a must for any good make-up application, regardless of the season. It creates the smooth surface for flawless make-up and adds extra moisture. We all know that skin loves moisture! 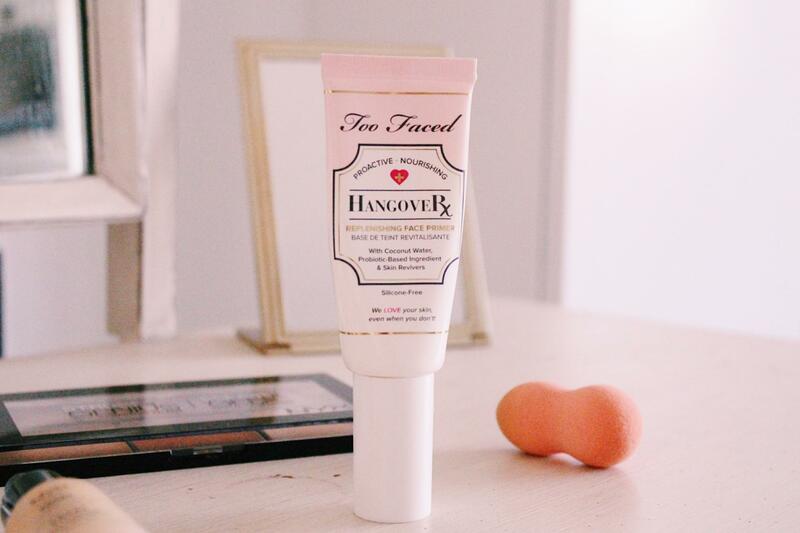 This Too Faced Hangover Primer is one product that every make-up junkie is sure to love. I've spoken about it so much and used it in all my videos, I've seen every other blogger and YouTuber rave about it as well - but when a product is that good, why not mention it over and over? This primer definitely does what a good primer should: it evens out the skin, creating a soft canvas for any make-up application, it adds extra moisture into the skin, which in turn creates a natural glow, and it locks in the make-up, helping it to last for so long! The added bonus is the smell - I always think it has a hint of coconut scent, but I'm not sure if that's just me! Whatever it is though, it smells absolutely delicious! Days are longer in summer, as obviously the sun sets later and rises earlier (bit of common knowledge for ya!) Though unlike my need for reassessing my explanations on sun movements, my foundation shouldn't require constant reapplying. 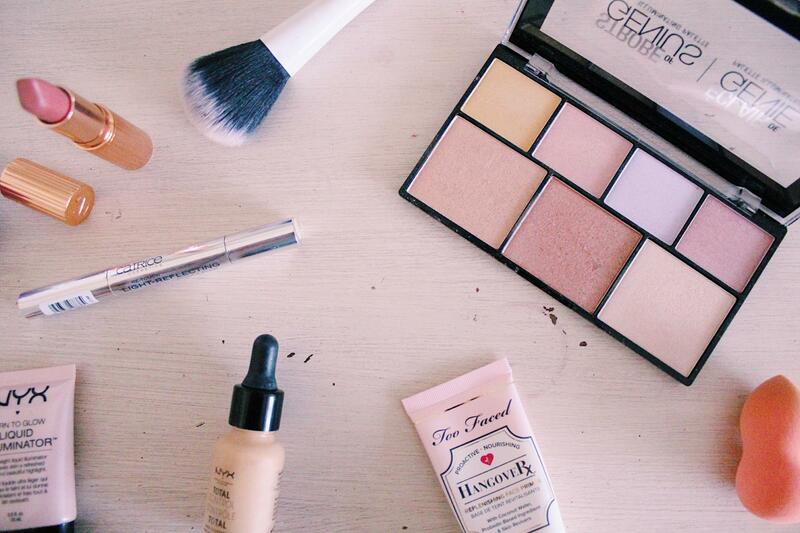 You want a foundation that will last you through the entire lengthy day, and still look fresh too. 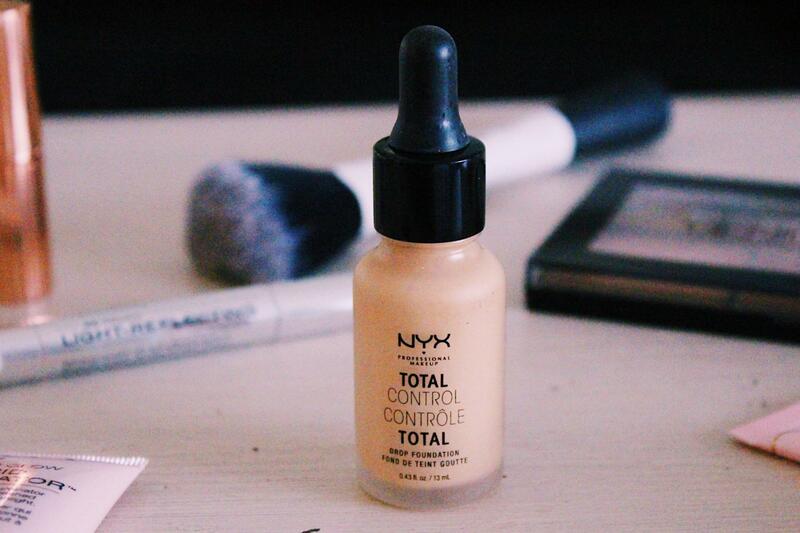 This Nyx Total Control Drop Foundation is what I've ben using and I really have been so impressed. It's easily buildable to create a full-coverage look, but also you can make it look quite natural with a small amount. The finish is matte, but it isn't a harsh, dry feeling - which is what I DON'T want in the summer time (or winter time actually..) It still feels really smooth and soft on the skin, which is what I absolutely love about it. The longevity is something to boast about too! Last Wednesday I had a couple of make-up jobs in the morning and then I was going out in the evening for a friend's birthday - trust me to forget my make-up bag in my car! But I went out with my same face from the day, and it looked absolutely perfect. I was beyond impressed! Concealer is something that you can literally pop into your handbag, and pull out every now and then if you feel like you need a slight retouch or brightening. Again, this is a product I've mentioned a few times, but I honestly love the finish. 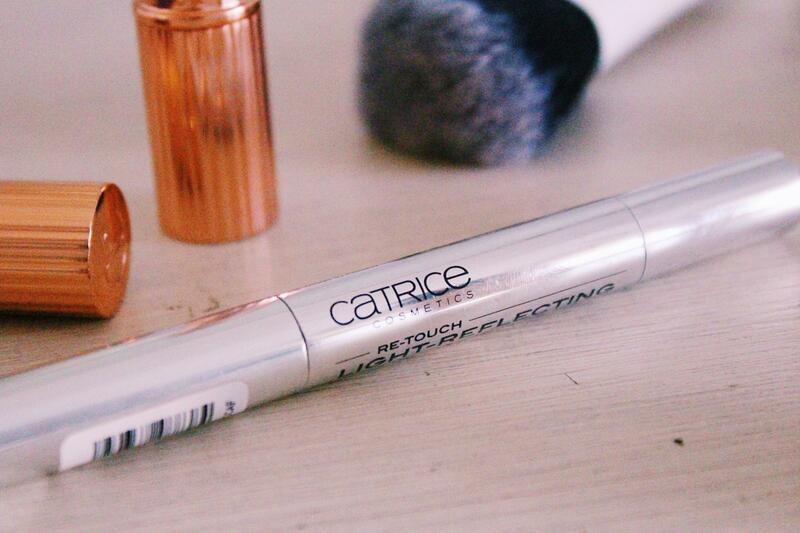 Catrice's Re-Touch Light Reflecting Concealer is so, so creamy and just all round amazing. I apply a little bit to the inner corners of my eyes, and slightly beneath the eyes. I don't like to apply too much, because if there's a lot of creamy product under the eyes, you can get those little lines of product showing. This brightening concealer is also perfect for the summer days. If you just feel like covering up a few spots and lightening up your eyes, without applying foundation, this concealer is the one! The natural appearance, the instant brightening and the texture is what has hooked me. My favourite part of make-up. No one will ever be able to change that! I'm showing off two different highlighters here, because they are both equally fabulous! And funnily enough, both are from Nyx! 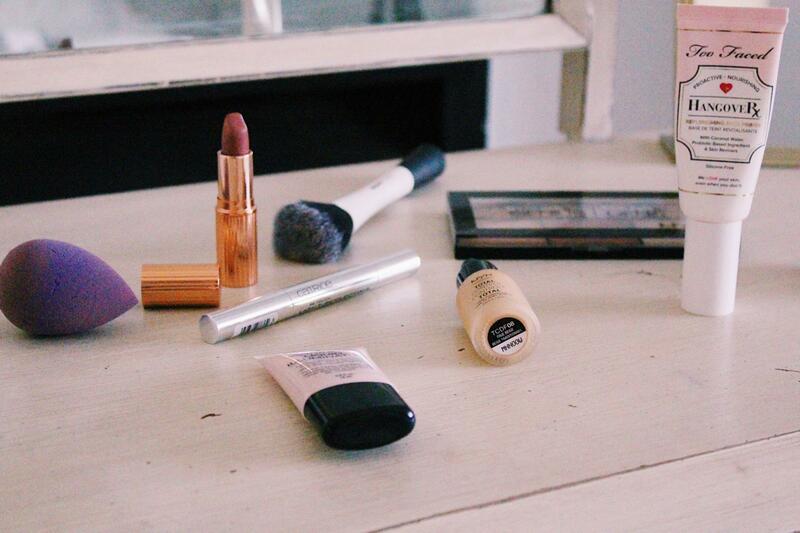 These made it onto my summer beauty faves for two reasons: firstly, what is any make-up look without highlighter? 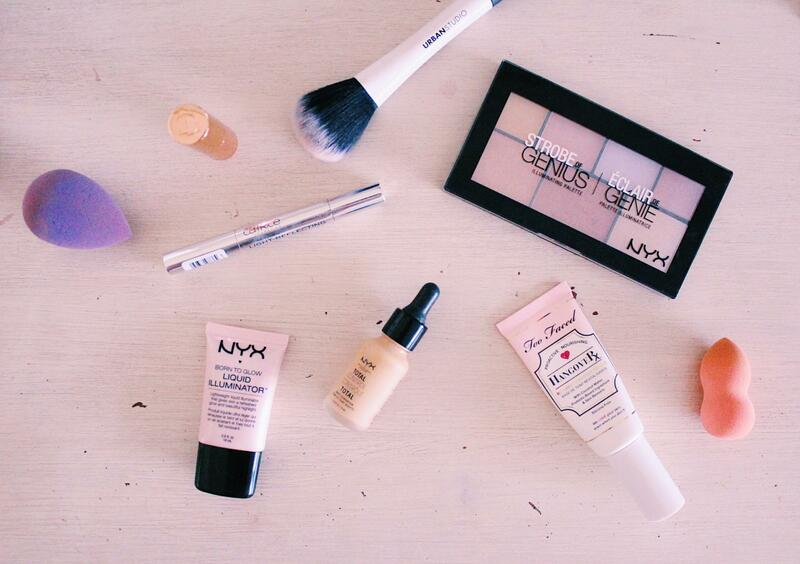 And secondly, summer is all about the glow. There's nothing wrong with going all out! 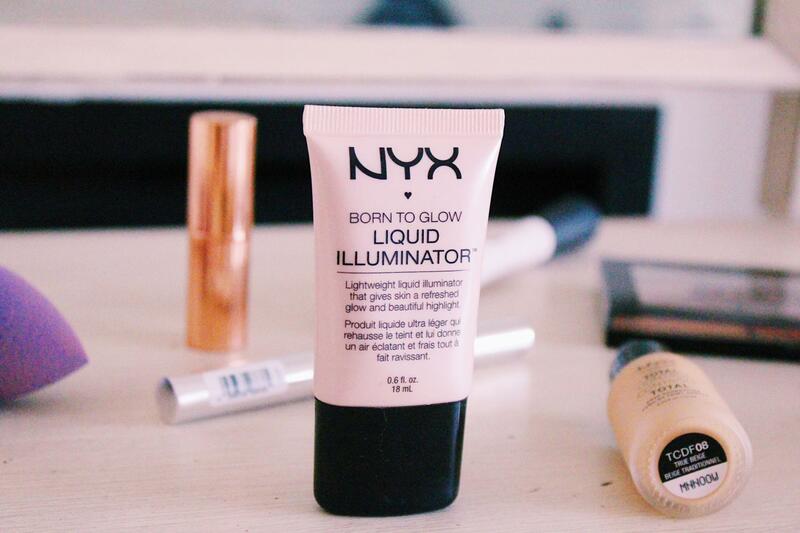 The first is the Liquid Illuminator, which I have been OBSESSED with. It's like the cream of all creams - the sheen is so, incredibly beautiful, and it always makes for a popping highlight. At the same time though, because it's a creamy consistency, it doesn't sit on top of the skin in too much of an obvious way. This is a product that ultimately just works really well, and that's enough to make me happy! 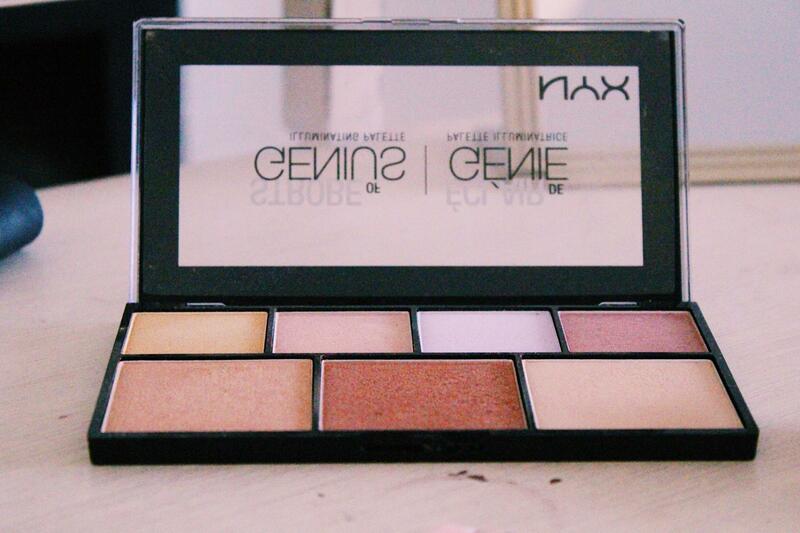 The second highlighter is the Strobe of Genius. The name alone is absolutely amazing. 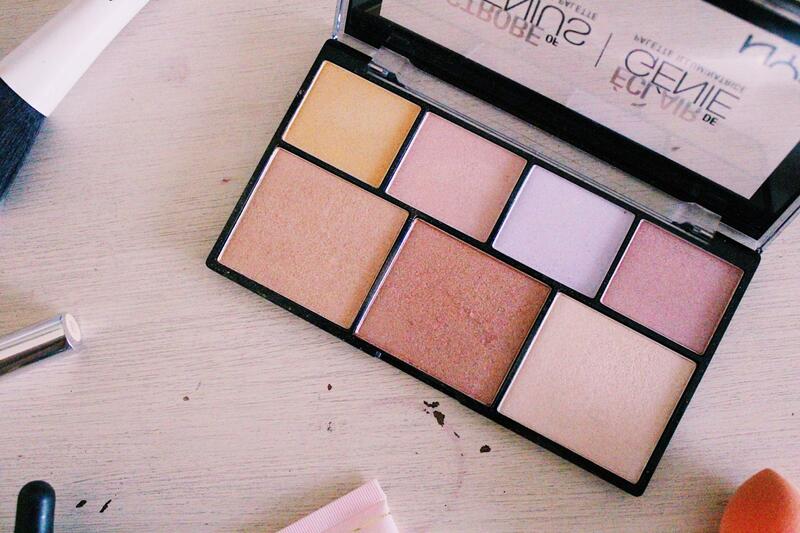 I love this palette because of the range of highlight colours. I don't use a purple highlighter for everyday, but you know, it's good to have the option! Jokes aside though, the powder gives a different finish to the cream, but both have the most stunning glow. You've guessed right. My last fave is a lipstick! I have really been into lipsticks lately, more than ever. I'm very keen to go full on bright lips this summer, with minimal other make-up! There are so many to choose from, and it only makes sense because this season calls for vibrance and colour, in every way. 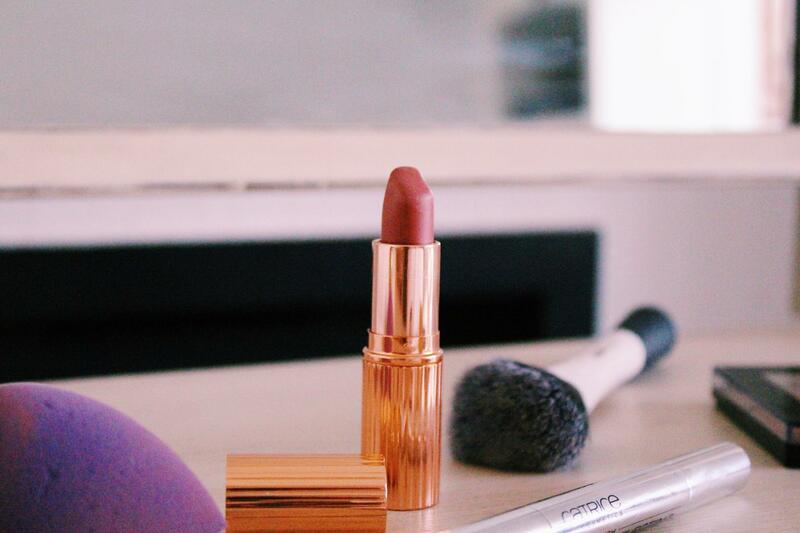 The particular lipstick I have been wearing is my Charlotte Tilbury treasure in Pillow Talk. 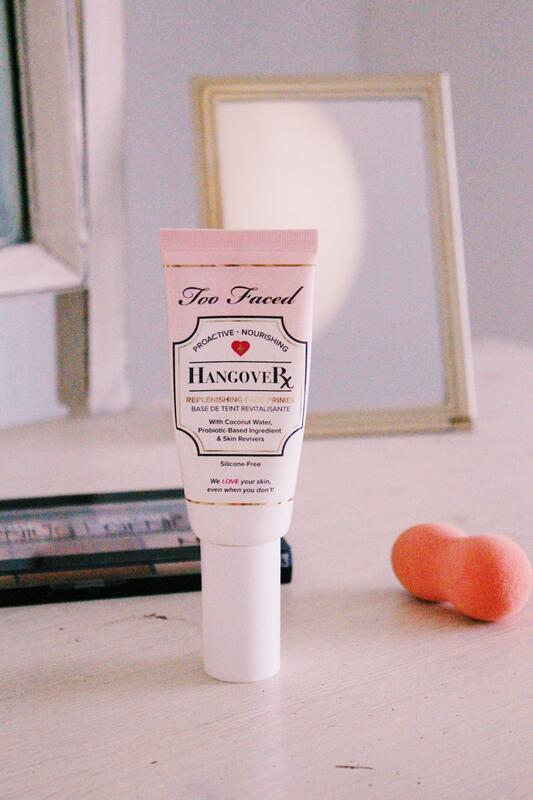 It's a very neutral pink, that feels extremely soft and moisturising on the lips. I think that is one of the reasons I have been reaching for this one more than any others, because of how soothing it feels once applied. My lips get dry so easily - so any chance to rock a good lipstick while still caring for my lips, is a must! I would love to know in the comments below what your favourite summer products are! ?